Genuine handsewn classic. 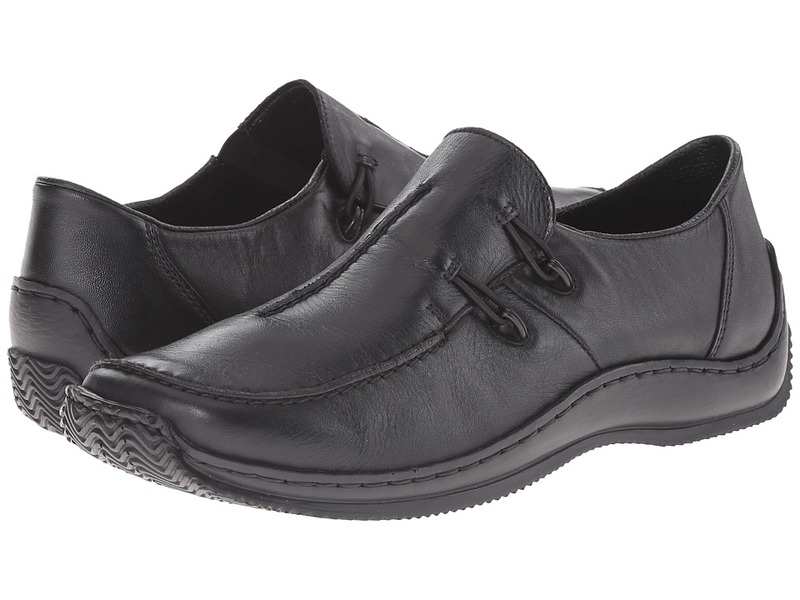 Soft supple leather upper. Heel-to-toe cushion comfort. Easy slip-on style. Lightweight and flexible indoor/outdoor rubber sole. Measurements: Weight: 11 oz Product measurements were taken using size 7.5, width D - Medium. Please note that measurements may vary by size. Weight of footwear is based on a single item, not a pair. 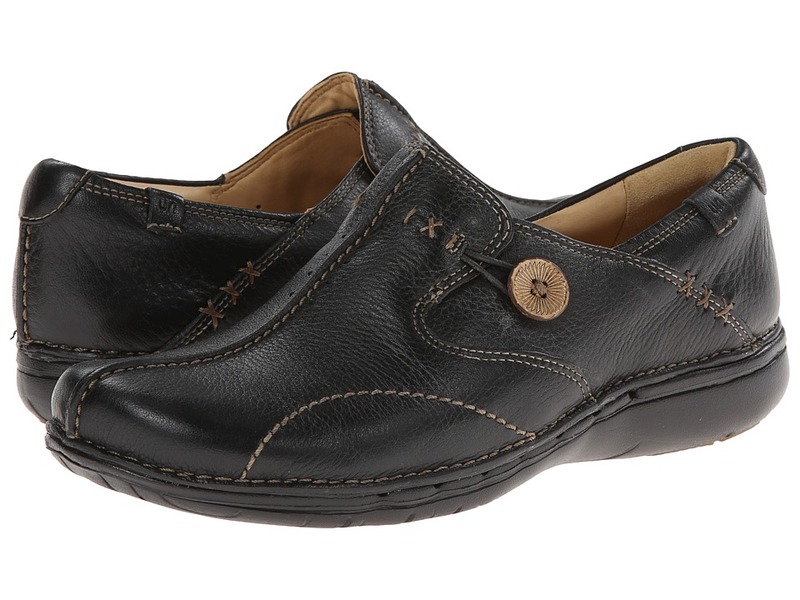 The Newport - 2527 features the original Finn Comfort&amp#174 Classic footbed which has a firmer feel. 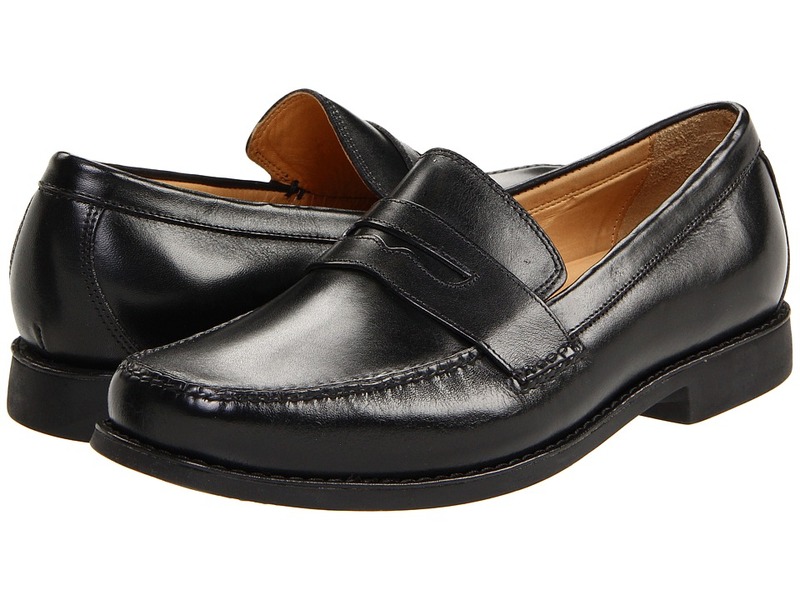 The Newport has clog meets loafer appeal for a tailored and comfortable fit. 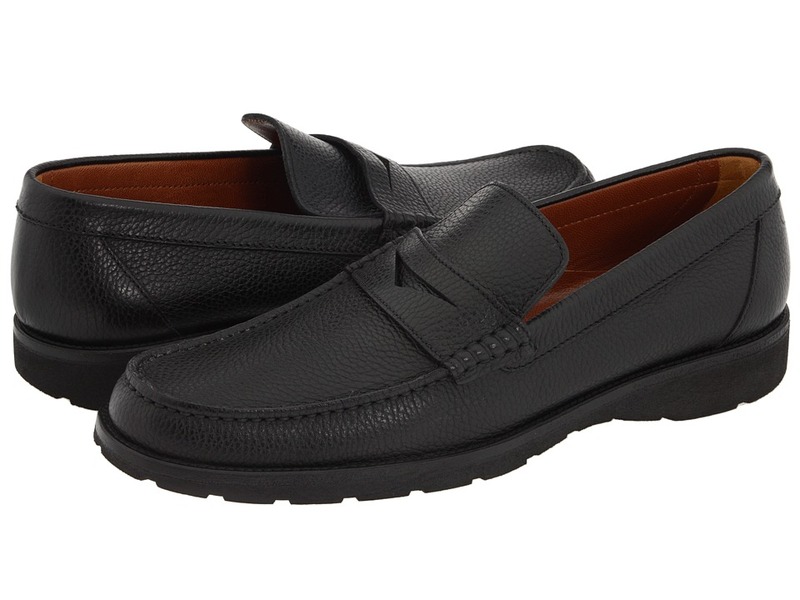 Rich leather uppers feature versatile smooth or fashionable patent croco finish. Subtle dual instep goring gives you flexible adjustability. 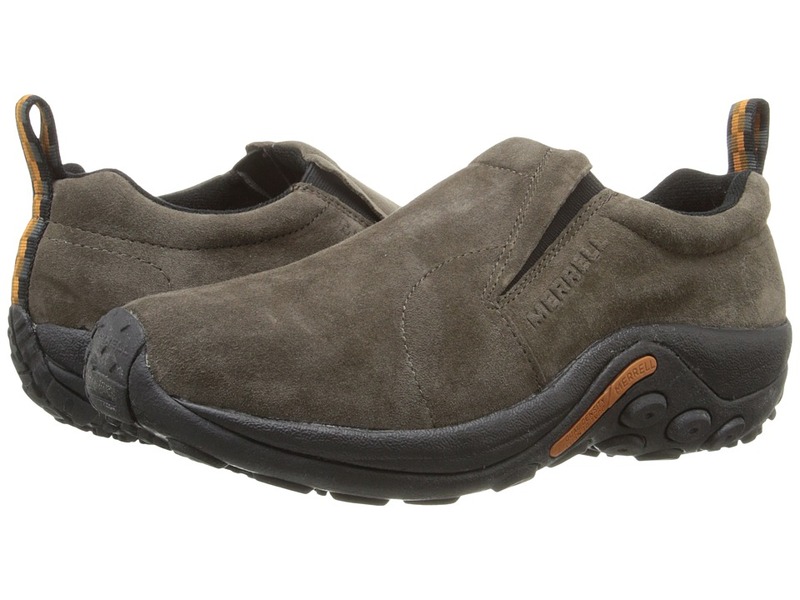 Removable, suede lined footbed with climate-control air channels keep your feet cool and dry. Anatomic shape evenly distributes your body weight. Resilient, cork / latex base reduces foot fatigue. 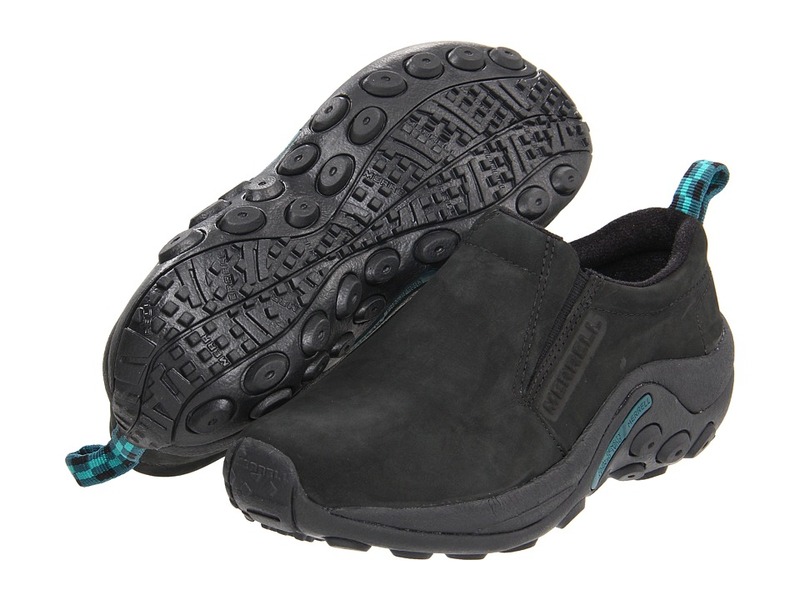 Water-based, polyurethane outsole absorbs shock and gives you flexible walking comfort. Made in Germany. Measurements: Heel Height: 1 1 2 in Weight: 11 oz Product measurements were taken using size 36 (US Women~s 5-5.5), width Medium. Please note that measurements may vary by size. Weight of footwear is based on single item, not the pair. Please note that this style tends to run small so you may want to order 1/2 size larger. 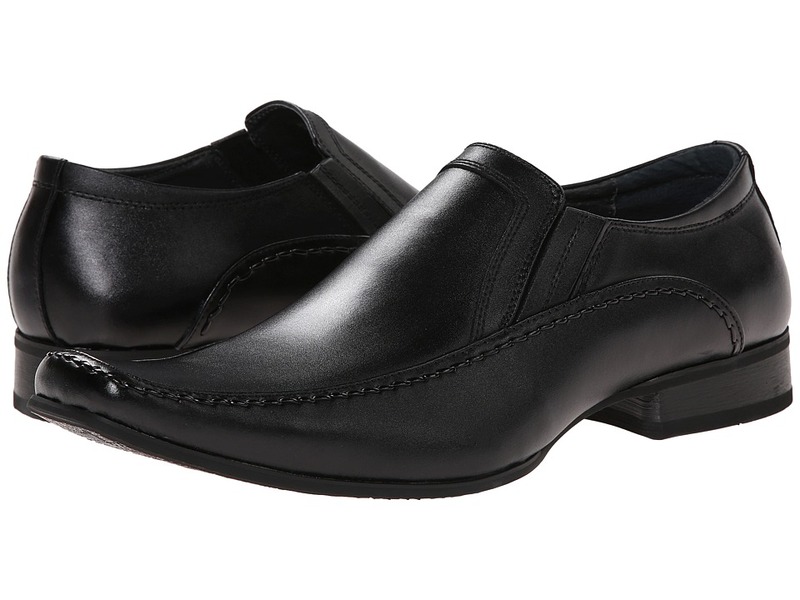 The New Sec slip-on is a signature style from the Arcopedico&amp#174 Classic Line. 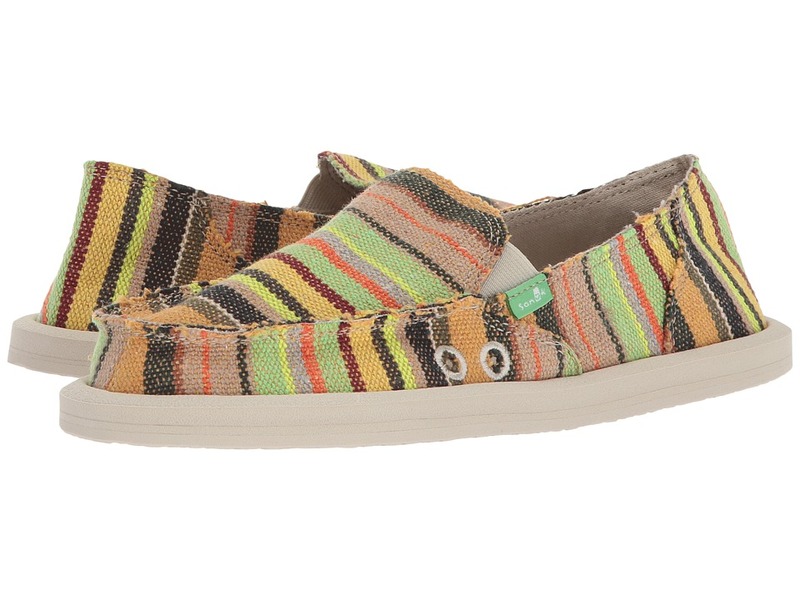 Your feet will love the soft breathability and form fitting comfort of the hand knitted nylon upper. Elasticized collar is designed to allow a secure and comfortable fit. 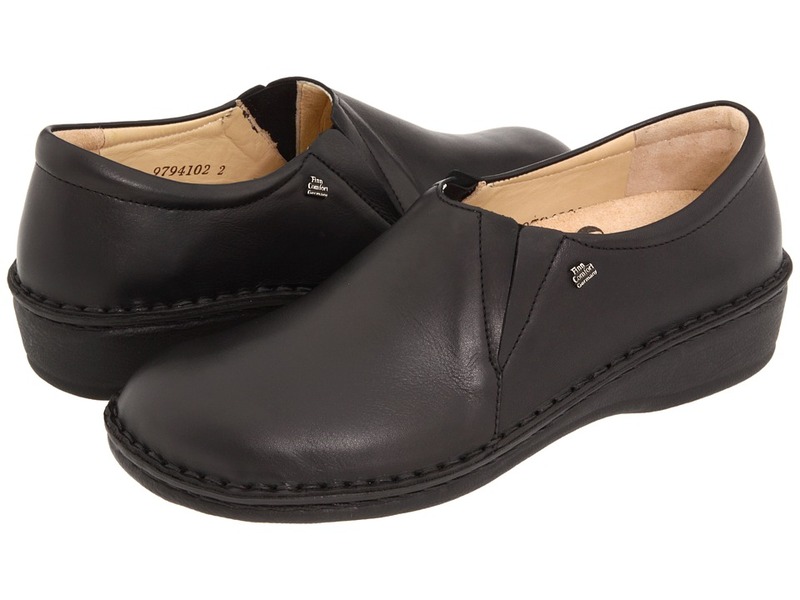 Leather lined latex insole, with heel cradle, offers superior comfort and all day wearability. Anatomic footbed design allows for proper weight distribution to prevent foot and leg fatigue. Non-slip, patented anatomic outsole features PVC injected material with a twin support system. This construction maintains the correct angle for superior arch support. 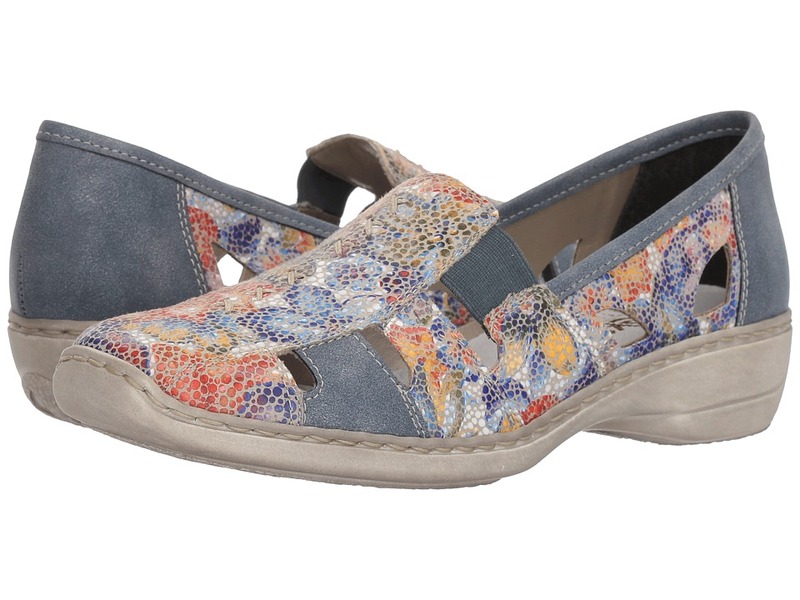 Your feet will appreciate the incredible lightweight support this slip-on has to offer! These shoes can be machine washed in warm water and then air dried. Measurements: Heel Height: 3 4 in Weight: 6 oz Product measurements were taken using size 35 (US Women~s 4.5-5), width M. Please note that measurements may vary by size. Weight of footwear is based on single item, not the pair. The Cally Slipper is perfect for lounging around the house in comfort. 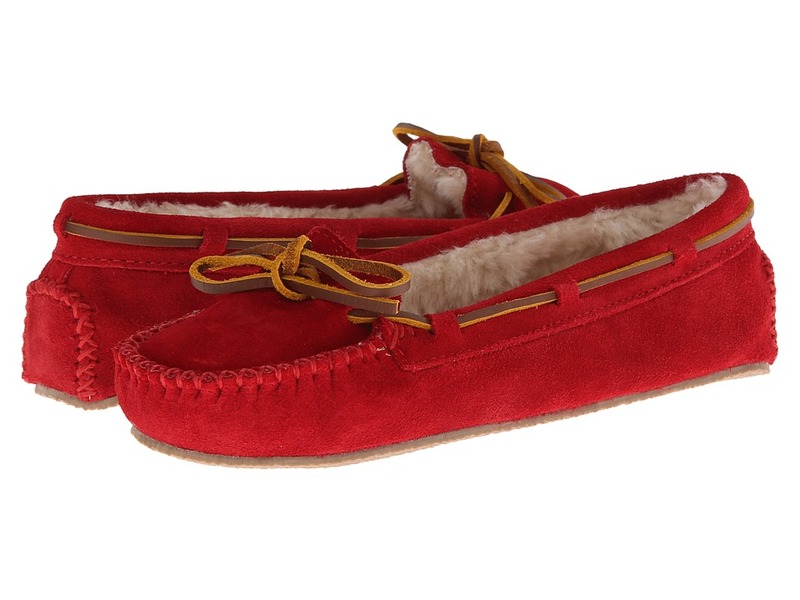 Cute suede uppers feature a leather bow in a classic moccasin silhouette. Luxurious faux shearling lining helps absorb moisture from your feet and keeps them warm. Lightly padded insole provides all-day cushioning and support. 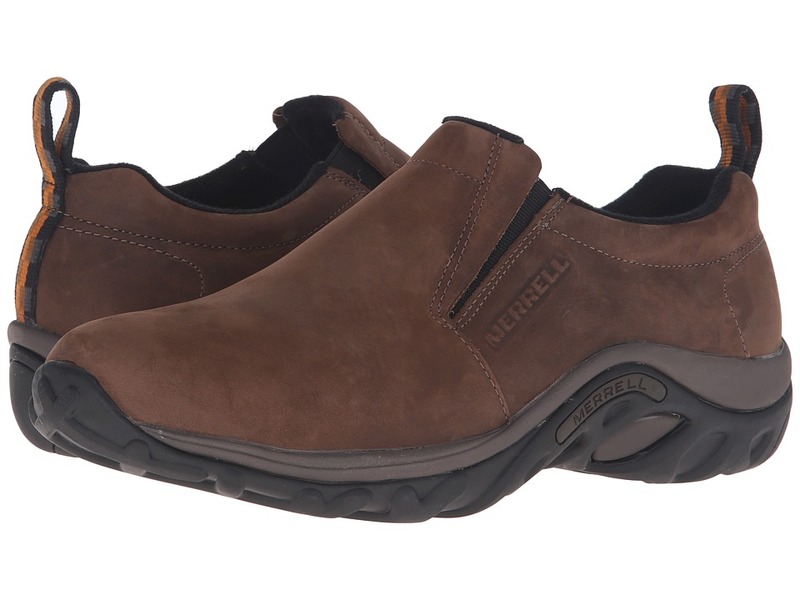 Durable rubber outsole is ideal for both indoor/outdoor use. Imported. Measurements: Weight: 6 oz Product measurements were taken using size 7, width M. Please note that measurements may vary by size. Weight of footwear is based on a single item, not a pair. 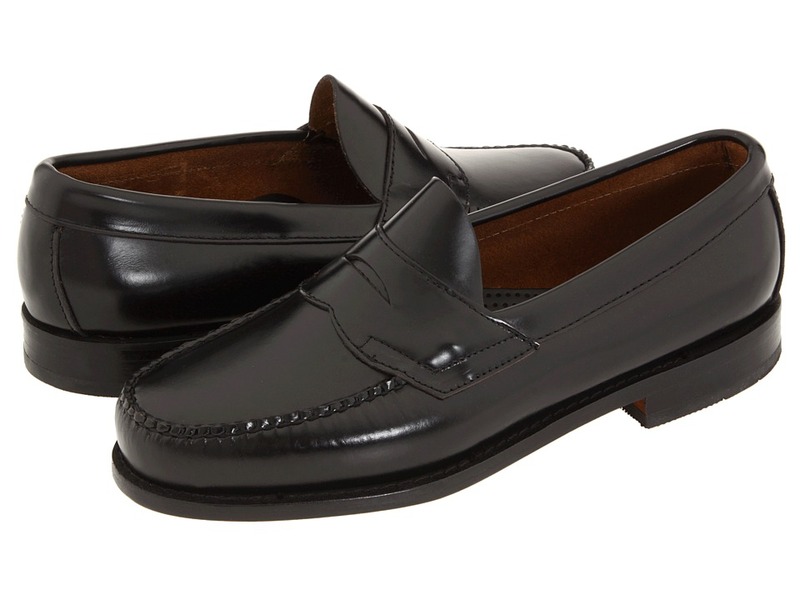 Style number: 17216 Distinguish yourself from the rest with your sleek style in these Giorgio Brutini loafers! 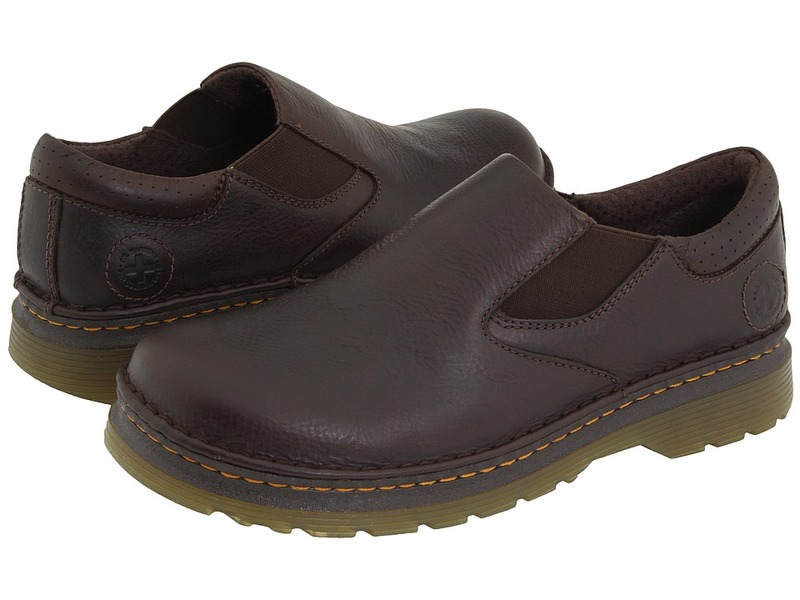 Upper consists of a split leather backing covered with a layer of polyurethane. Leather stitching shapes side panels and toe box. Dual seam stitching for added durability. 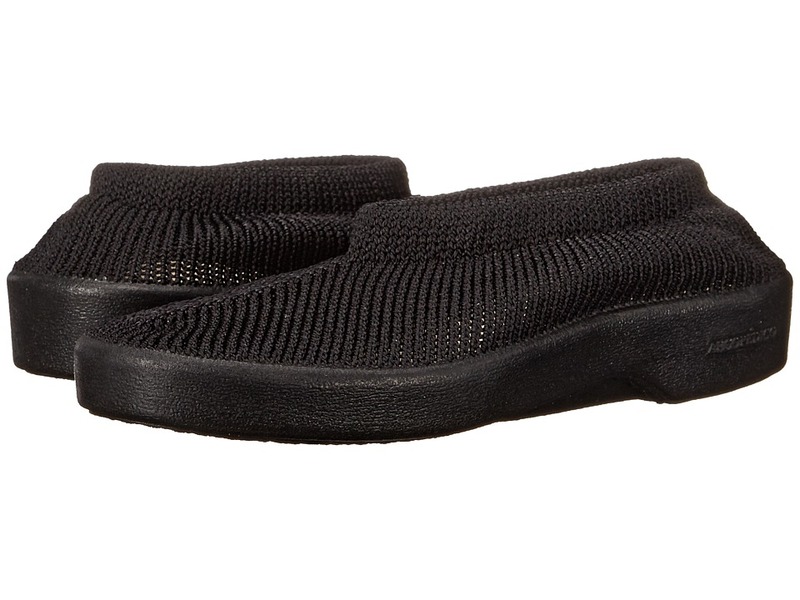 Dual elastic goring for easy slip-on/off. Lightly padded collar. Soft leather lining. 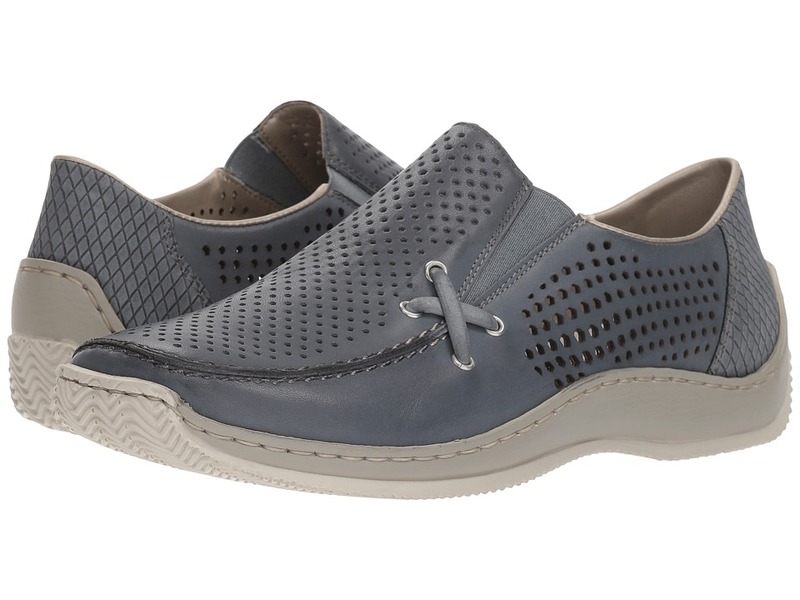 Padded footbed for long-wear comfort. Design etched rubber outsole. Imported. Measurements: Heel Height: 1 in Weight: 1 lb 1 oz Product measurements were taken using size 9.5, width D - Medium. Please note that measurements may vary by size. Weight of footwear is based on single item, not the pair. Slip on superb style. 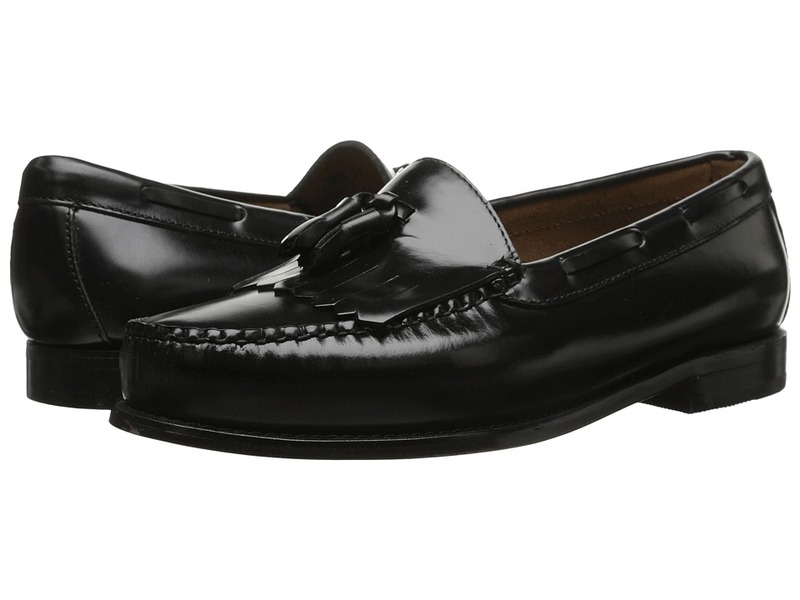 Gratify yourself with the classic style and comfort of these luxurious a. testoni loafers. Caribou leather upper. Notched strap at vamp. Hand-finished detailing. 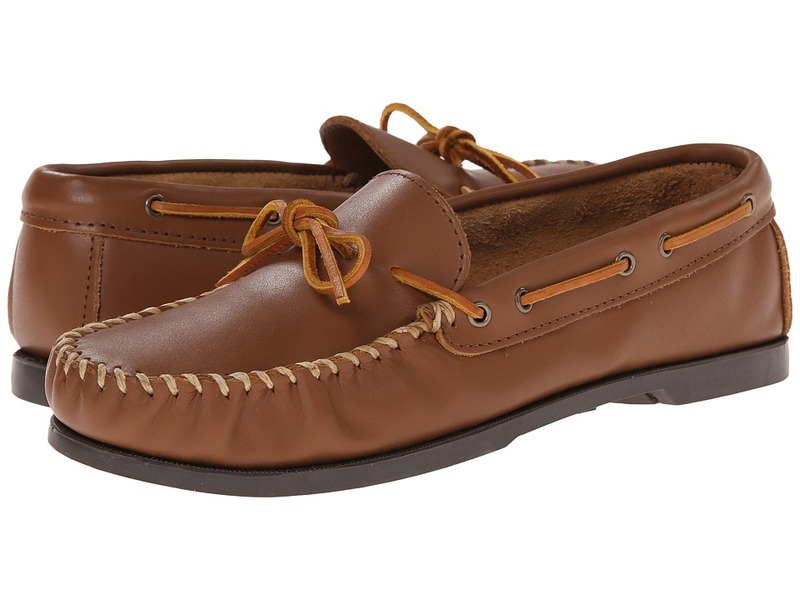 Moc toe stitching. Leather lining. Soft kidskin insole. Stitched rubber lug sole. Made in Italy and Imported. This item may ship with an attached security tag. Merchandise returned without the original security tag attached or a damaged tag may not qualify for a refund. Measurements: Weight: 15 oz Product measurements were taken using size 8.5, width M. Please note that measurements may vary by size. Weight of footwear is based on single item, not the pair.